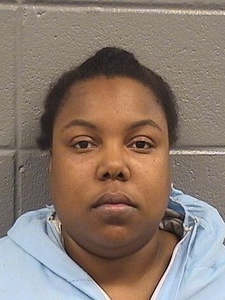 Erika Jett | Homicide Watch Chicago | Mark every death. Remember every victim. Follow every case. Suspected in the Oct. 16, 2014 death of Rodney Wilson.